It’s tough to be a businesswoman in Idaho. The state ranks 48th in employment gap by gender, according to US News & World Report, though it ranks fifth in job growth. 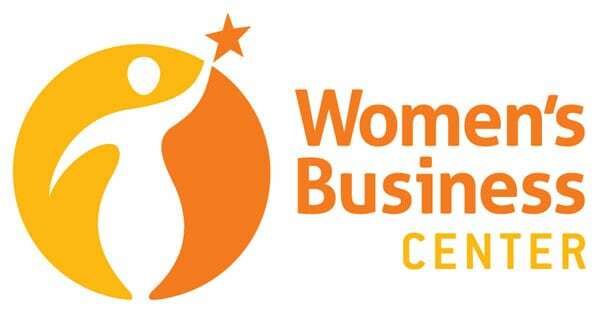 In this environment, the Small Business Administration’s attempts to fund a Women’s Business Center in the state have repeatedly fallen flat, most recently when none of the applicants for the SBA grants to run such a center received a passing grade. The SBA administers over 100 Women’s Business Centers across the US; Idaho is one of only a few states without one. Two nonprofits have successfully won the grants to run WBCs in Idaho in the past 15 years. In 2012, a Boise-based nonprofit called Mountain States Group opened a WBC in 2012 through a subsidiary called Micro Enterprise Training and Assistance. Then, there’s Jannus, which ran a WBC for five years and helped start more than 75 businesses before it closed in 2016. Both centers, according to a 2018 article, shut down because they were unable to raise the matching funds from the community. This year’s expected contender was Idaho Women in Leadership (I-WIL), “a bipartisan nonprofit organization that advances Idaho women’s leadership in government and business through its leadership training programs.” Both the state’s governor, Butch Otter, and his wife, Lori Otter, sit on the board; Lori Otter is the CEO. The Institute for Women’s Policy Research has released its “Status of Women in the States: 2015” report, and Idaho came out 50th among the 50 states and Washington, DC for employment and earnings, ranking better than only West Virginia. The study, which compares data on poverty and opportunity, violence and safety, health and well-being, reproductive rights, political participation and work and family, found that Idaho ranked 50th for women’s employment and earnings and 48th for reproductive rights, earning F grades in both categories; 43rd for women’s poverty and opportunity, earning a D; and 14th for women’s health and well-being, earning a C+. Is this a vicious cycle, in which residents who don’t often experience female leadership can’t recognize the need to raise money to support its growth? GuideStar lists over 200 organizations in Idaho dedicated to providing services for women. Hawaii and West Virginia, whose populations are the closest to Idaho’s, have 141 and 175, respectively. The new fund builds on Chobani’s commitment to economic opportunity and an authentic approach to corporate social responsibility.